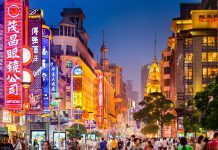 Home Exploring Shanghai Zootopia Coming To Shanghai Disney! 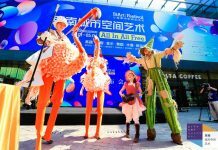 Zootopia Coming To Shanghai Disney! 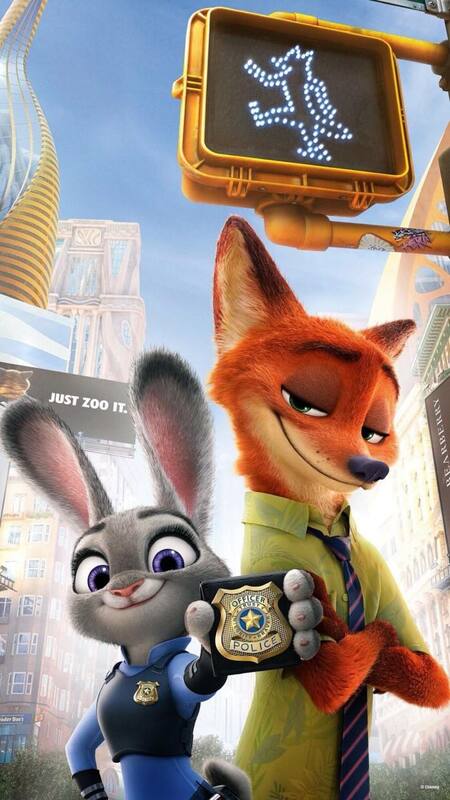 ‘’Zootopia‘’ fans rejoice! Now one of the greatest animated movies is coming to life at Shanghai Disneyland! Zootopia, released in 2016, will have its own theme park at the Shanghai Disney resort — the first in any worldwide Disney resort. The new themed land will invite guests to fully immerse themselves in the mammalian metropolis of ‘Zootopia,’ and come along on an adventure with Judy and Nick, the lead characters from the hit, Academy Award-winning animated movie. It is the second major expansion of the park in just three years since its opening. Construction on this major addition will begin sometime this year. We hope to go on this new adventure soon!